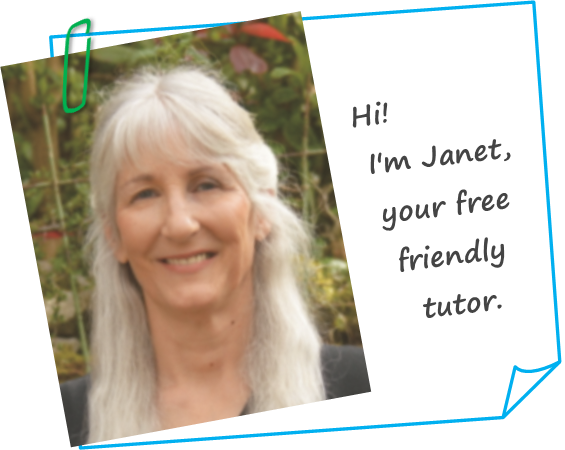 with your own free personal tutor! Start your first QUIZ now! Do you want to be a better speller, reader and writer? Would you like to help someone else build skills and confidence? Now there is a new, simple way to improve word skills easily in minutes, and it won't cost a thing! Gaps in skills can be filled in a fraction of the time it would take to begin again and start from scratch. What's more, those gaps are smaller, and easier to fill, than you'd expect. Let small changes make a big difference! Sometimes people can get by on the skills they have. But they can't advance. Skill gaps slow a person down. They're like potholes on a super highway. Even small ones limit progress in a profound way. Messy handwriting, bad spelling, slow reading, and shoddy writing - all limit growth and potential. ... and you don't need to replace existing skills. Yes, when learning is done right! Now is your chance to build good new habits quickly and easily in the best way possible. With personal, Wordskillz™ tutoring you can put the right kind of effort and the right amount of effort, in the right place, at the right time, to quickly make the gains you want to see. 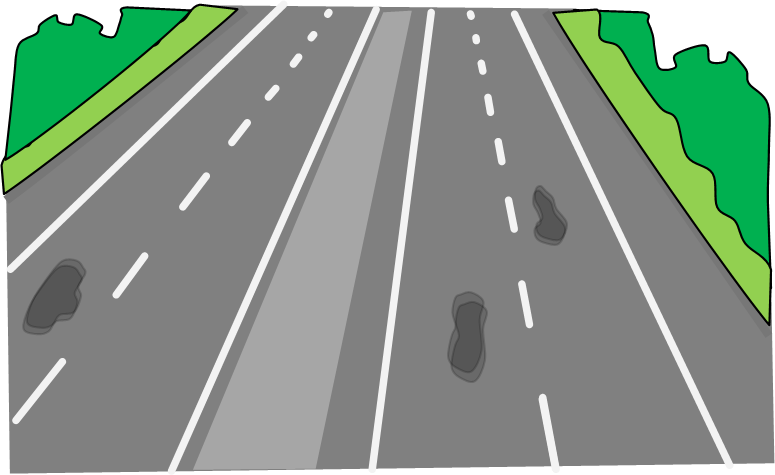 It's not exciting to pick away at the edges and make small invisible gains. improve core skills with small changes that make a massive difference! Imagine a string of successes each one making the next one possible! to be taken more easily. We’ve all seen multiple dominoes fall before our eyes, each one sending the next forward. 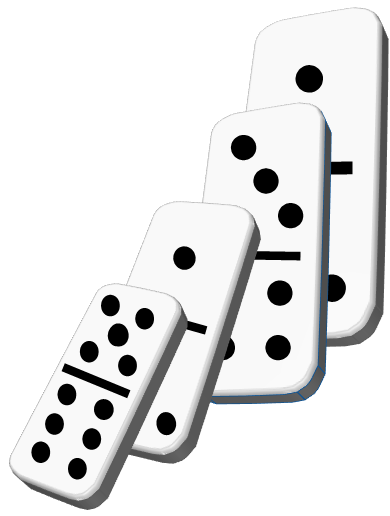 Did you know that one domino can knock over another domino that's as much as 50% larger? Quiz questions assess existing skills. You'll discover which skills are strong (there is no point in fixing what isn't broken), which are missing, and which need tweaking. 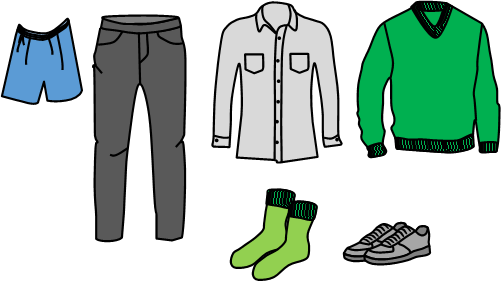 We know all the correct sequence when it comes to getting dressed... underwear before pants, shirt before sweater, socks before shoes. There is also a correct sequence when building and filling word skills gaps. First, handwriting is tweaked (if necessary) to make it a useful tool for building the other skills. Then any significant gaps in spelling skills are eliminated to make words useful tools. Now you'll be ready to fill any reading and writing skill gaps. When skills are improved in the right order, new learning is continually reinforced! 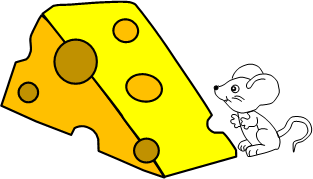 desired skill level is reached in each word skills area. just as proper diet, sleep and exercise lead to good health. In fact, word skills are the most overlooked productivity hack. Just a few quick and easy gains can have significant and lasting consequences. Literacy skills determine the success of individuals, communities, societies and the global community. Strong skills can lift a person out of poverty, improve health and well-being, enhance neighborhoods and communities, improve employability and productivity, develop and grow an economy, and innovate a path to a brighter future. Alternatively, weak skills can endanger, limit, and isolate individuals, diminish and divide communities, debilitate and drain societies, and undermine and break apart the global community. The first thing I'd ask is, "What bothers you most about your word skills, or your learner's word skills?" I'd want to know exactly what your goals were, before I set about helping you achieve them. Once I knew what you wanted, together we'd begin filling the gaps that stand in the way. Choose the word skill below that matches your needs. NEED MORE INFORMATION? Let's talk ... Just click here! I'm here to respond to your requests. Are you struggling to write good emails? Does your learner hate spelling? Are you needing help with one or more word skills? Together, we'll get to the heart of the problem and find a solution! I have a knack for turning knowing into doing, and doing into habits. What I can do is turn the light bulb on! I get learning off the screen and the page, and into your head or your learner's head. Why Don't I Charge Anything? Most of the biggest improvements will come from small changes. My simple tips, tricks, and tools will help you make those improvements quickly and easily (within minutes most of the time)*. I can get you started immediately, no registration required. I can even automatically deliver the resources you need to your inbox once you tell me where to send them. That's why I don't need to charge, and why I can give away 98% of my best resources for free. If you'd like more advanced resources, they are available. If you'd like more personalized, customized help, let me know. We can connect via Skype, Facetime, or Zoom. But don't worry about my paid programs just yet.  Why not get started for free, and see if Wordskillz™ offers the right path for you. *NOTE: Don't undervalue the free resources just because they are free. These simple devices are unique, invaluable, and game-changing. I'm a qualified teacher, tutor, and literacy educator. To learn more about me, GO HERE! It naturally follows that better word skills lead to improved communication and a better life. If your skills aren't everything you want them to be, or you know someone whose skills need work, let me help! Let's get started with the most basic skill. Get the skills you need to thrive! Help me reach other people that I can help!